WHAT ARE DRUGS? A drug is any substance, which alters brain chemistry in order to give a specific effect. Both physical and psychological dependence play a part in all drugs. Drugs such as heroin create great physical dependence – the body’s chemistry changes through heavy and continual use and withdrawal symptoms (“cold turkey”) develop if the drug is not taken regularly. Psychological dependence means that people feel they can’t face life without the help of certain drugs. There is much debate about the extent and role of these types of dependence in the use of certain drugs, such as crack cocaine. 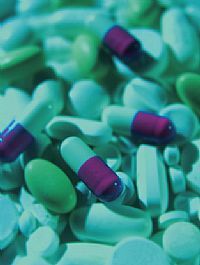 DEPRESSANTS such as alcohol, tranquillisers, heroin, methadone and solvents slow down the central nervous system and therefore affect co-ordination and reaction time. Because of this, depressant use is particularly dangerous whilst driving or operating machinery. STIMULANTS such as amphetamines ('speed'), ecstasy, cocaine, tobacco and caffeine increase the heart rate and give the user a sense of increased alertness and energy. People using some stimulants can become aggressive. Illicit stimulants are often used recreationally but the resulting effects can be tiredness or depression. Many people may also use stimulants to enable them to work or socialise for long periods but repeated and regular use could lead to problems or dependence. HALLUCINOGENS such as cannabis, LSD and 'magic mushrooms' change the way people think, feel and perceive their surroundings. They can enhance appreciation of surroundings but can also cause anxiety or paranoia. Whilst none of the hallucinogens mentioned cause physical dependence, psychological dependence on their effects may result. Cannabis is the most commonly used illegal drug in the UK. See getting help for details of drug services.See the “Getting Help” Section for details of drug services. The Medicines Act 1968 and The Misuse of Drugs Act 1971 http://en.wikipedia.org/wiki/Class_A_drug are the two main statutes relating to drugs in the UK. The Medicines Act oversees the manufacture and supply of all kinds of medicinal products. This includes Prescription Only (prescribed only by doctors and dentists) and Pharmacy medicines (which can be sold or supplied by pharmacists) and General Sales items (which can be obtained from any shop).The Misuse of Drugs Act aims to prevent the use of certain drugs for inappropriate non-medical purposes. This Act defines drug-related offences, such as supply, trafficking, production and possession. 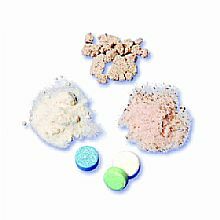 Drugs are categorised into three classes: Class A, B & C. Offences to drugs in Class A carry the heaviest penalties. The maximum penalties are listed below. For more drug information and guidance about legal aspects of drug use, contact 'Know the Score. 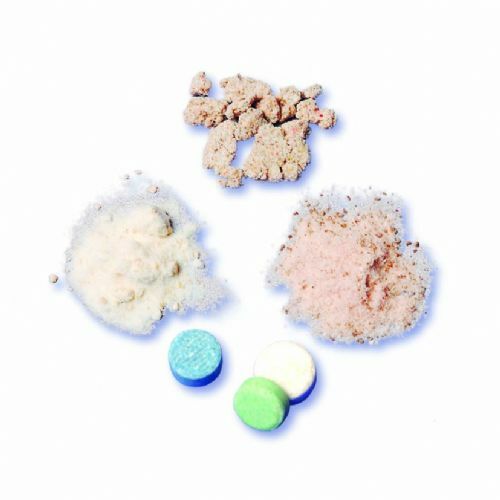 Mephedrone is now classified as a Class B Drug.